This staged reading of an original play by Pamela Swing, Ph.D., and Elizabeth Dabanka (photo on right), Brandeis undergraduate, is directed, produced and performed in period costumes by Brandeis students. “I Want to Go to Jail” transports you back to February 1919, when women suffragists grappled with unexpected obstacles in their quest for the final vote needed to pass the suffrage amendment. They were arrested for picketing President Wilson at the State House in Boston, and served time in the Charles Street Jail. We will commemorate the centennial of this Boston event–the last arrests of the 72-year suffrage movement. The event is co-sponsored by the Brandeis University Women’s Studies Research Center, the Boston Women’s Heritage Trail, and the Women’s Suffrage Celebration Coalition of Massachusetts. 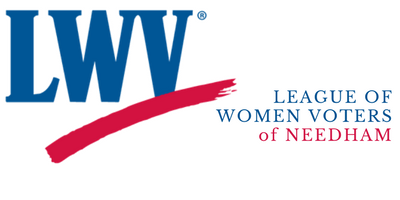 LWV-Needham is a partner organization of the WSCC. Please register to help us plan. Read about four of the jailed women.